Attenborough Medical focuses on designing and manufacturing patient-specific implants. Their parent company Attenborough Dental was established in 1913. It is the UK’s longest established laboratory. In recent years, they have invested heavily in the latest 3D medical imaging scanning and custom manufacturing techniques. 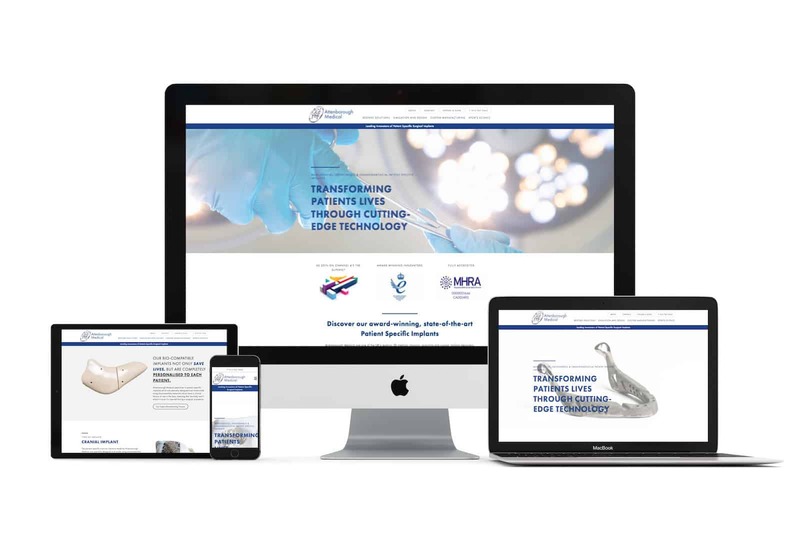 Creative Asset was approached by Attenborough Medical to create a completely bespoke website which highlighted their services but also helped establish an online presence.